Here is a very clean 2011 LEXUS CT 200H with the Technology package. 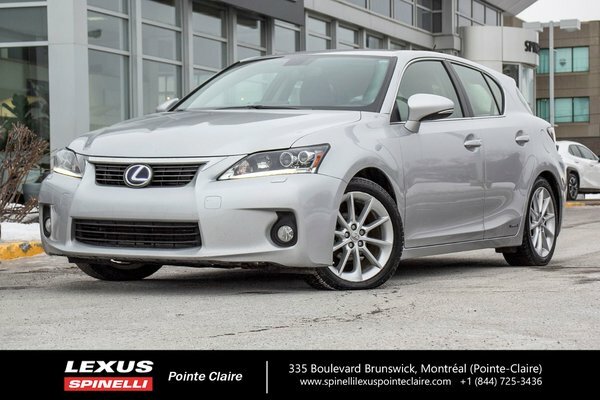 This economical and reliable hybrid belonged to very loyal and longstanding customers of Lexus Spinelli Pointe-Claire. This car was purchased new and maintained at our dealership. The vehicle was taken in on trade for the new Lexus UX hybrid. Very happy with service, reliabilty, and economy of Lexus.